Late last year, Budweiser launched barley seeds into space hoping to learn how microgravity affects the raw product used to make its beer. 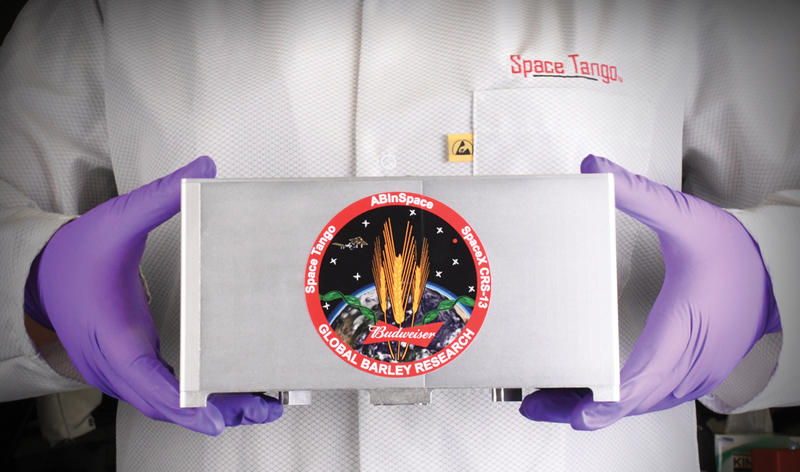 Two batches of a malt barley variety named ABI Voyager were transported to the International Space Station (ISS) on a cargo supply mission. In one experiment, the barley seeds were kept dormant while they sojourned on the ISS for approximately a month. Since being returned to Earth, these seeds have been cultivated and the plants are being analyzed by researchers to see how time spent in space may affect their growth. In a parallel experiment, 20 seeds were allowed to germinate in space and grow into seedlings before the growth process was stopped and the plant material was preserved so it could be sent back to Earth to be analyzed by the same research team. 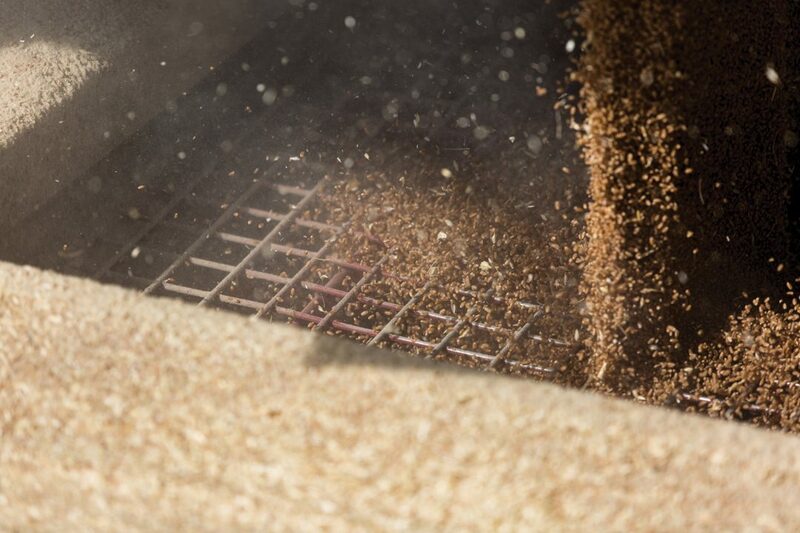 “We have discovered that barley root development seems to be very sensitive to the microgravity environment and the roots do not grow as expected,” said Gary Hanning, director of global barley research at AB InBev (Budweiser’s parent company). He elaborated that this is a hurdle, as the next step in the outer-space study will be growing plants in pots of soil rather than test tubes. Budweiser is not alone in dreaming about suds in space. Last year, the New York Times reported that university students in an astrobiology class in Pennsylvania discovered that hops—the flowers used to add bitterness to beer—grow well in crushed basalt, a substance that scientists say closely resembles the makeup of Martian soil. NASA is also researching the effects of weightlessness on yeast, another key ingredient in beer. There may indeed be terrestrial applications for Budweiser’s interplanetary endeavours. 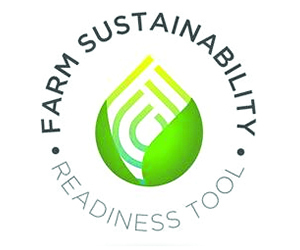 Barley is the fourth most widely grown cereal crop, and AB InBev conducts extensive research on earthly barley production. 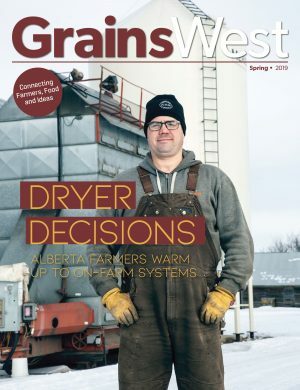 “We see microgravity as a learning opportunity as we work to breed and cultivate new strains of barley that can thrive across the globe,” said Hanning.